Vintage ceiling rose pendant set, perfect to create an industrial ambiance in your home. Quality vintage industrial style ceiling rose pendant set. 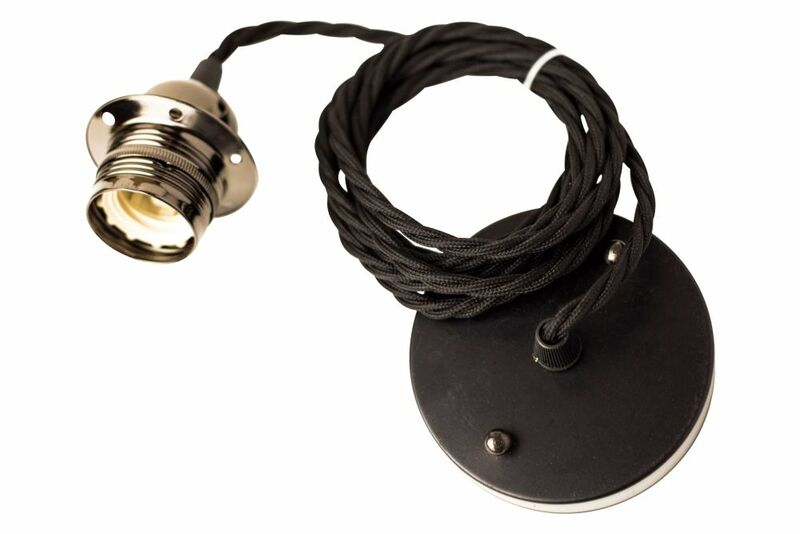 You can attach them directly into your ceiling to hang your pendant light.